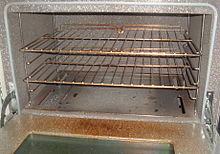 "Ovens" redirects here. 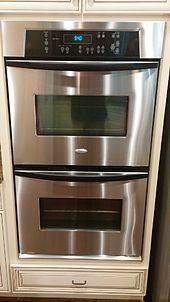 For other uses, see Ovens (disambiguation). 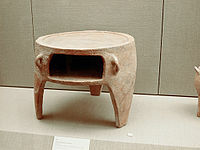 Wikimedia Commons has media related to Ovens.